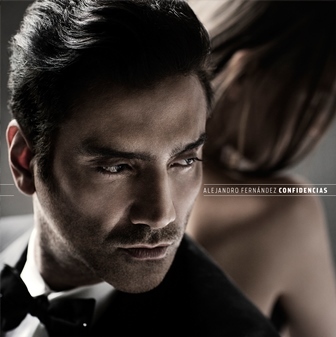 Alejandro Fernandez “Confidencias” Out Today! Home Artists	Alejandro Fernandez “Confidencias” Out Today! Los Angeles, CA (Tuesday, August 27 2013) – Latin Grammy winner and multi-platinum selling artist Alejandro Fernandez releases his new album CONFIDENCIAS today, on Universal Music Latino. Recorded in Los Angeles last summer, the album is available in two formats, standard and deluxe, with 11 tracks and 15 tracks plus a DVD, respectively. Featuring duets with Christina Aguilera, Vicente Fernandez and Rod Stewart, “Confidencias” was produced by the late legendary producer Phil Ramone. 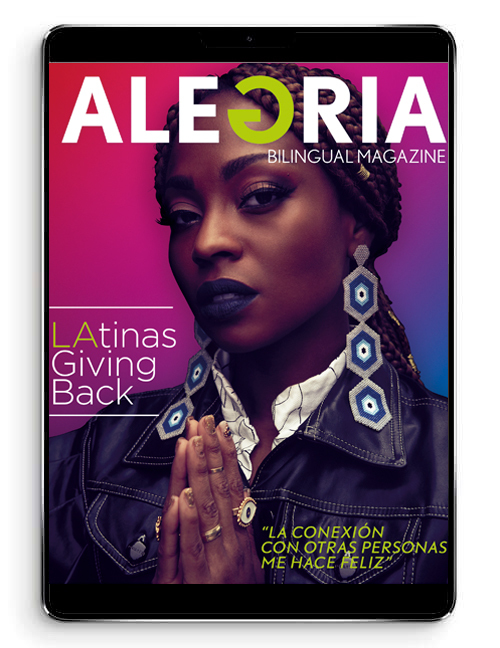 Alejandro, who’s currently promoting the release of his new album in Mexico City and Los Angeles this week, told reporters that he will be touring the U.S. this fall. The album gathers some of the most relevant classic tunes from Latin America and Spain with new arrangements by Ramone, powerfully performed by Fernandez. The first single and video from the album, Hoy Tengo Ganas de Ti, features Christina Aguilera and is the theme song to Univision’s new prime time soap, La Tempestad, launching today. The video has been a huge success, racking up more than 3M views the weekend of its release and the single has gone #1 in 17 countries. Alejandro brings two worlds together on “Nobody Knows You When You’re Down and Out” on which he sings in Spanish, while Rod Stewart sings in English. For the first time in more than 20 years, Alejandro went into the studio to record with his father, Vicente Fernandez. Their version of “Me olvidé de vivir” is an emotional standout on the album. Los Ángeles, CA (Martes 30 de agosto del 2013) – Alejandro Fernández, ganador del Latin Grammy y con ventas acumuladas de millones de discos, lanza hoy su nuevo álbumCONFIDENCIAS, bajo el sello Universal Music Latino. Grabado en la ciudad Los Ángeles el verano pasado, el álbum está disponible en dos versiones, standard y deluxe, con 11 temas y 15 temas más un DVD, respectivamente. CONFIDENCIAS contiene duetos con Christina Aguilera, Vicente Fernández y Rod Stewart y fue producido por el fallecido legendario productor Phil Ramone.